One of the things I enjoy most about writing for Reviews, Chews & How-Tos is the opportunity to use and review products I would likely never come across otherwise - I have made several wonderful discoveries doing this, and today I am going to tell you about one that's been a real revelation for me: Green Alert. Hooray for me, I was able to get a 12 oz bag of each of Green Alert's two blends: Primal and Refresh, and experience this for myself. Now, the first question I had was why? Why would a person want to combine these two things instead of what I tend to do - start the day with coffee, and then move on to tea? Well, it's got to do with a little bit of science. 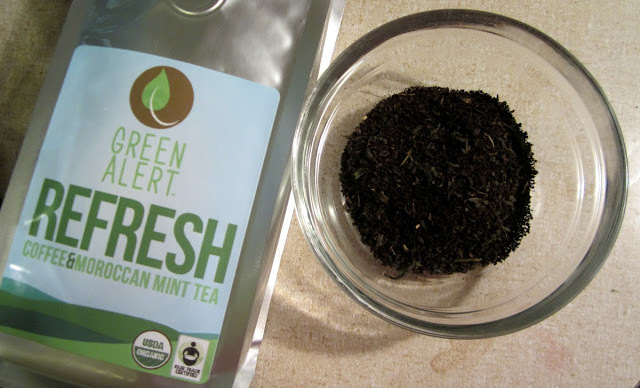 According to Green Alert's website, the combination of coffee and green tea ramps up the caffeine to the level of an energy drink, but the L-theanine in the green tea keeps away the jitteryness and crashing that often happens with caffeine alone. For those that depend on energy drinks to sustain them through their day, this is a much less chemically sketchy way of doing so, and you can control your sweetener intake by a lot, and by switching out a regular cup of coffee for Green Alert, you can treat yourself to the health benefits of green tea without giving up your coffee. So good enough! I do not drink commercial energy drinks, so I can't speak first hand to how the two compare, but I did sip one once and wow, did that taste horrible - like a nightmare version of Kool-Aid! Green Alert, on the other hand, is a surprisingly delicious adult-quality beverage. I do mean surprisingly - I was happy to try it, but was still unconvinced that green tea flavored coffee was a good idea, and to be quite honest, the first couple cups were hard to wrap my mind around - there was a delicious aroma of good quality coffee, and then a sip that was pretty much strong, smoky green tea. It was confusing! But it was the sort of confusing where you keep on sipping, thinking 'This is so weird! Do I like this??' and then realizing the cup was empty and you wanted some more. And then going on to have a ridiculously productive day, feeling calmly alert after having started the day drifting to sleep every time you sat still for a second. So... yea. I am a fan. A BIG FAN. And I'll be a regular customer. 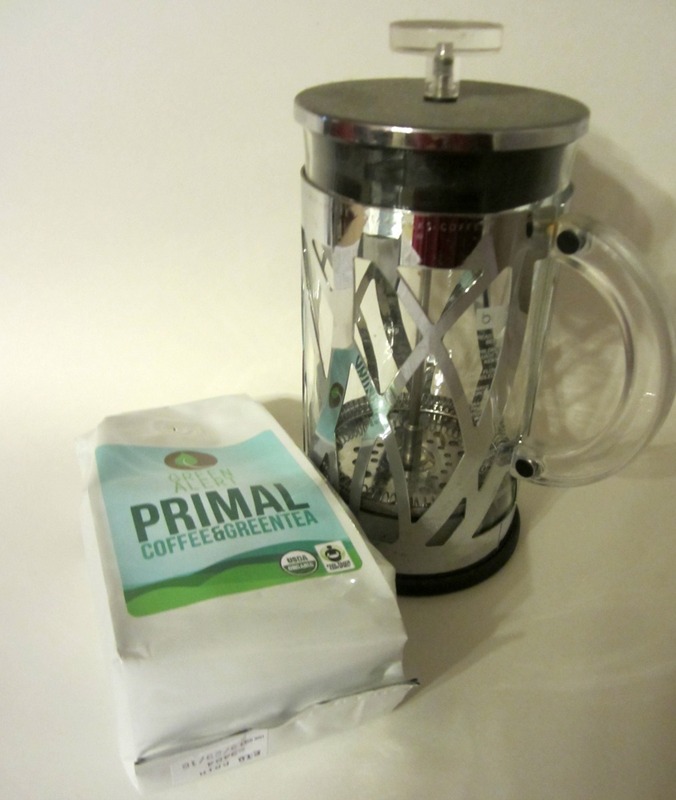 PRIMAL - Sumatran Coffee and Wulu Green Tea. 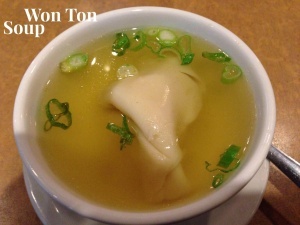 This is a rich, full-bodied cup of coffee with - yes - green tea! 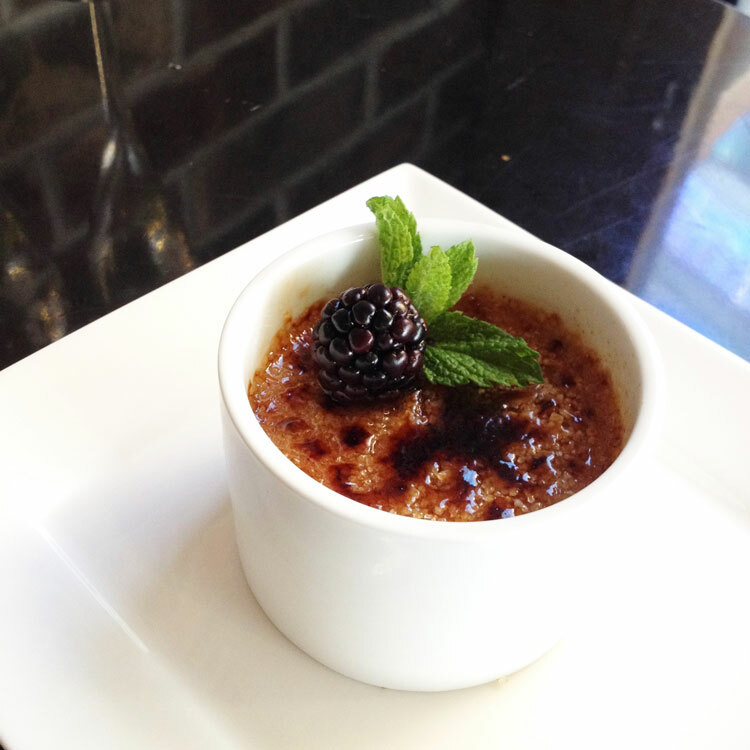 Together the flavor is deep and intense, with a hint of smoky nuttiness. This was the one that had me experiencing confused senses for a couple cups, but I have come to really adore this flavor combination a lot. 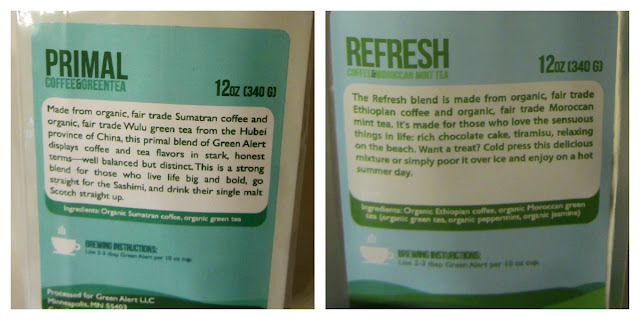 REFRESH - Dark Ethiopian Coffee and Moroccan Mint Green Tea. This is more complex and a brighter taste. The Moroccan Mint is a blend of green tea, jasmine tea, and mint, and the coffee is smooth and dark with strong chocolatey notes. Do you see where this is going? - this is like a delicious Thin Mint in a glass! I didn't have even a momentary bit of confusion here - the tastes are incredible together. 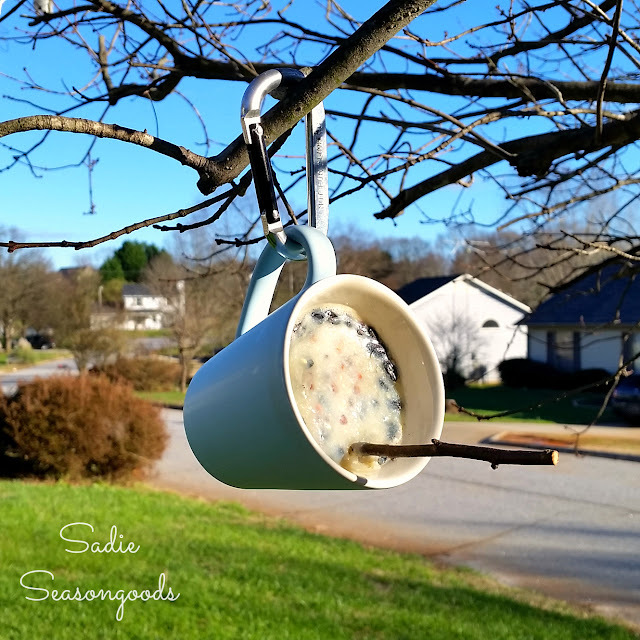 This is the one for a dessert cup of coffee (yes, throw a little splash of Irish Creme in there if you like! ), and I enjoy it a lot in the late afternoon as a latte (recipe below) to carry me through the impulse to nap without getting too wound up to sleep come bedtime. So once I had sorted out that I did like it, I started playing around with different ways to prepare it - you do need to brew it like coffee rather than steeping it quickly like tea, but some methods work better than others, and there is also the choice of hot or cold, with or without some cream or sugar. It was recommended to use a French Press or to cold brew it, and to avoid an automatic drip, as it simply isn't an optimal method to get the best flavor from the Green Alert Blends. After trying it in the automatic drip (of course I had to try it! ), I agree with that accessment, although to be fair it handles it about as well as it handles any brand of coffee - if you want the best, you want another method, but it is convenient and adequate enough to get it done if you haven't the patience for anything else. The French Press did a great job. The result used fewer grounds than the auto-drip pot, and made a stronger cup. For those that enjoy using a French Press, this is the method you want, and the result will be fantastic. I am honestly not a fan of the French Press, although I've had one for years - the process of using it is one I've never mastered comfortably, as silly as that sounds. 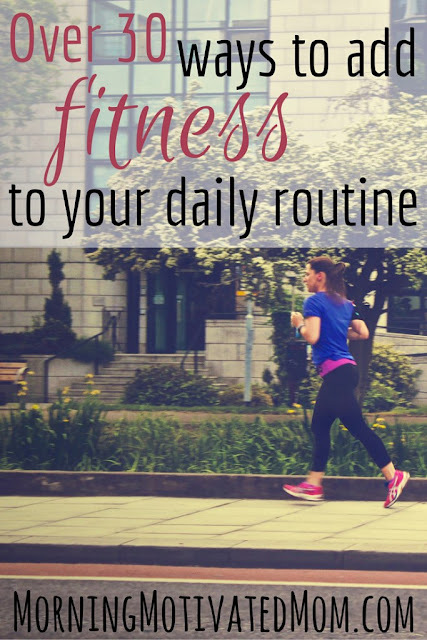 So, I pull it out now and then, but it's not a regular part of my daily routine. 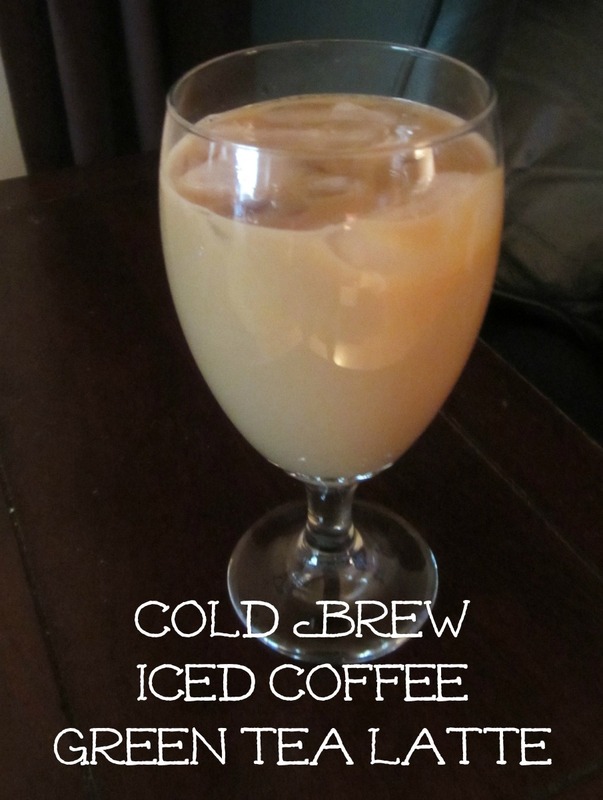 It turned out that my favorite way to brew Green Alert is to cold brew it and drink it over ice with milk. The cold brewing process is easy and foolproof, even though it is a bit of a mess and involves a lot of straining. You can cold brew using a French Press, but the method I used allows you to make a lot more at once, and since it takes several hours of waiting for it, you don't want to have to go through this just for one serving. 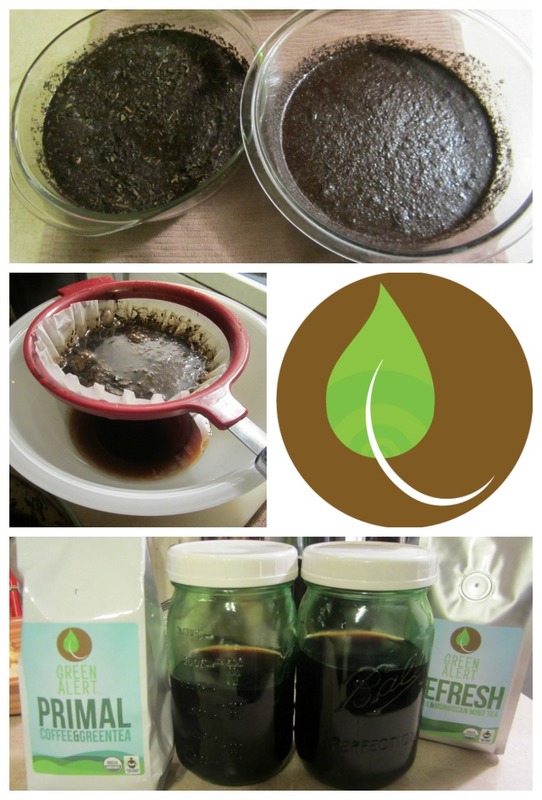 The result is a concentrated Green Alert extract that can then be used with water to make a delicious hot or cold beverage that is really smooth and non-acidic, and it seems to make the coffee and green tea flavors work together really nicely, too, instead of battling for dominance. I was able to make enough of the concentrate at a time to provide me with several days worth of iced coffee lattes. Place Green Alert grounds into a large bowl, pour over cold water. Stir gently to blend. 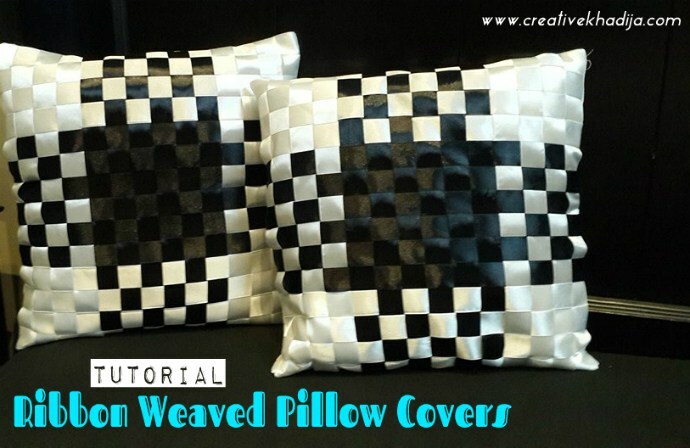 Cover the bowl with a dishtowel or plastic wrap and let sit on counter for 24 hours. Place strainer over 2nd bowl and insert filter or cheesecloth into the strainer. Carefully and slowly pour brewed Green Alert and grounds into the strainer, pausing if liquid gets near the top of the strainer, so it can drip into the bowl before continuing (if you overflow, you'll get grounds in your concentrate, and be straining again). Once all the liquid is in the bowl, let the strainer sit for a few more minutes to catch any further drips. Grounds can be composted. Pour resulting concentrate into a quart jar for storage. Combine equal parts cold brew concentate and water, and warm in microwave. Adjust strength to your taste with more concentrate or more water. Add milk and/or sugar as desired or enjoy black. All the advantages of instant coffee with none of the yuck! This is my favorite! Especially delicious with Green Alert Refresh. 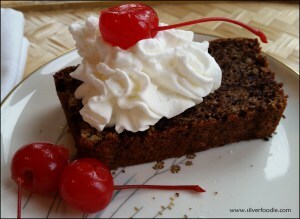 I like mine with no sweetener and find the mint makes it taste sweet and rich without added sugar. And yes, you can most definitely add a splash of Baileys to that for a 'shamrock shake' worthy of the name! Fill your glass half full with ice. Fill 1/3 full with cold water. Add 1 part chilled coffee concentrate, and 1 part whole milk or cream to taste, along with sweetener or Baileys if desired. Stir and enjoy. 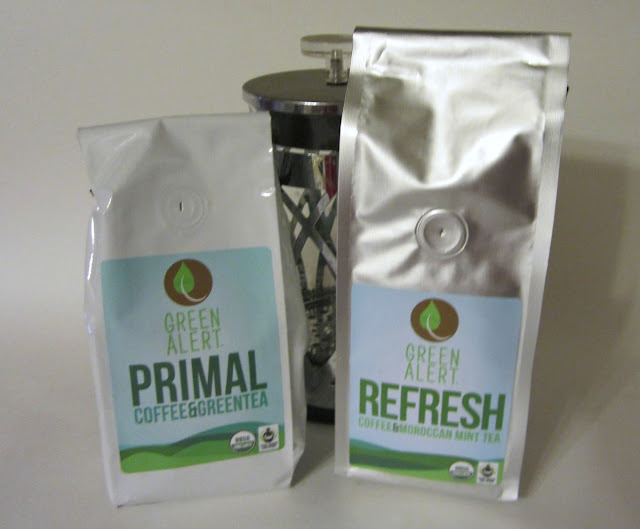 Green Alert is available for purchase directly from the website for $14 per 12 oz. bag in either of the two flavor blends currently available (Refresh or Primal). 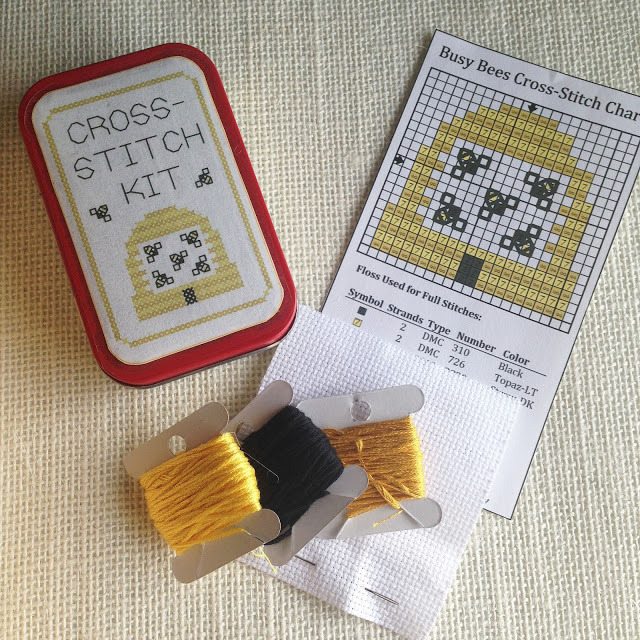 Shipping is $2 per bag and as this is a small artisan company, it is only shippable to the US. I found this price to be very reasonable - the organic Fair Trade coffee used in each blend is rich and well roasted and would easily cost as much or more per ounce. The high quality fair trade tea would cost a good bit more per ounce. From now until midnight March 14, 2016, you can save yourself the shipping costs by using the code RCHSHIP at checkout! Meanwhile, we've also got a Giveaway for you! One winner in the US will receive a bag of each blend to discover for themselves what an interesting product this is - read on to see how you can enter to win! 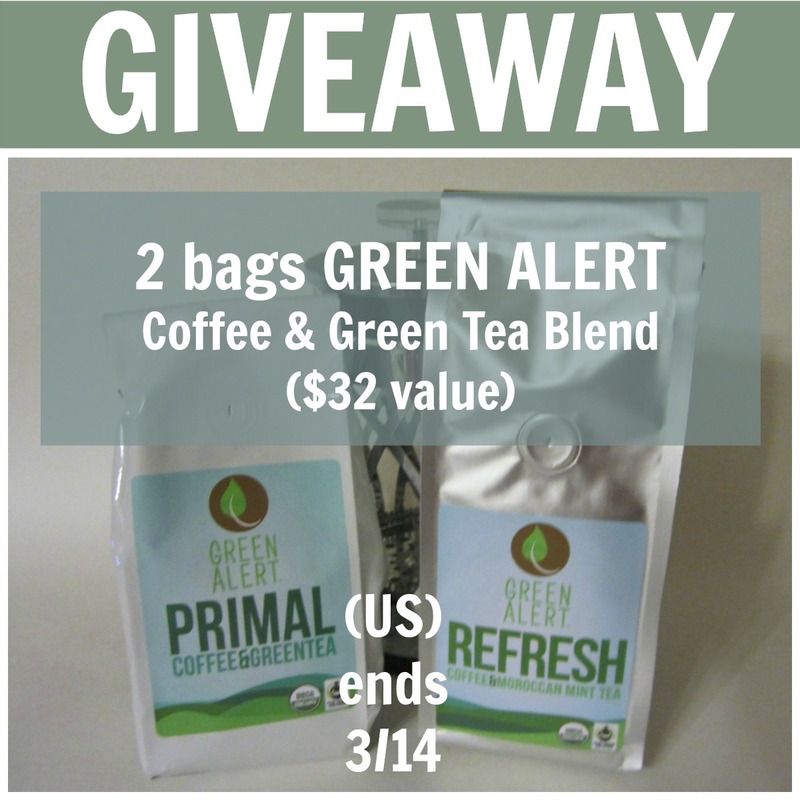 This giveaway is open to US RESIDENTS ONLY and will end just before midnight ET on 3-14. 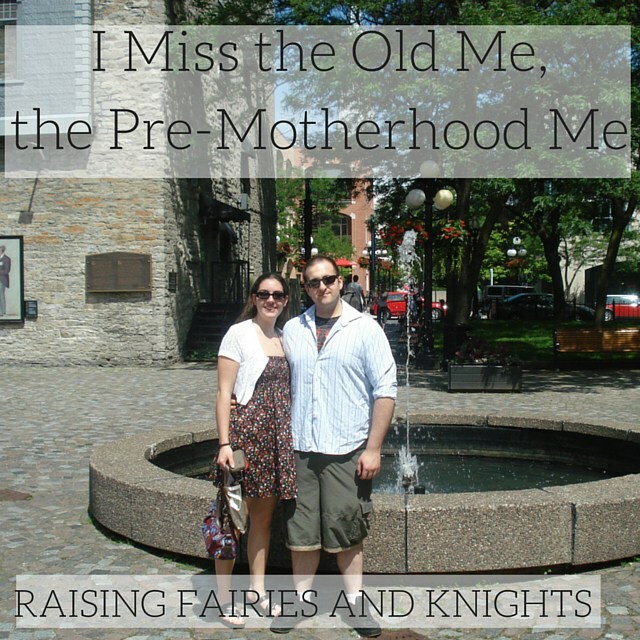 You may have noticed that we've begun co-hosting another link up - Party in Your PJs! 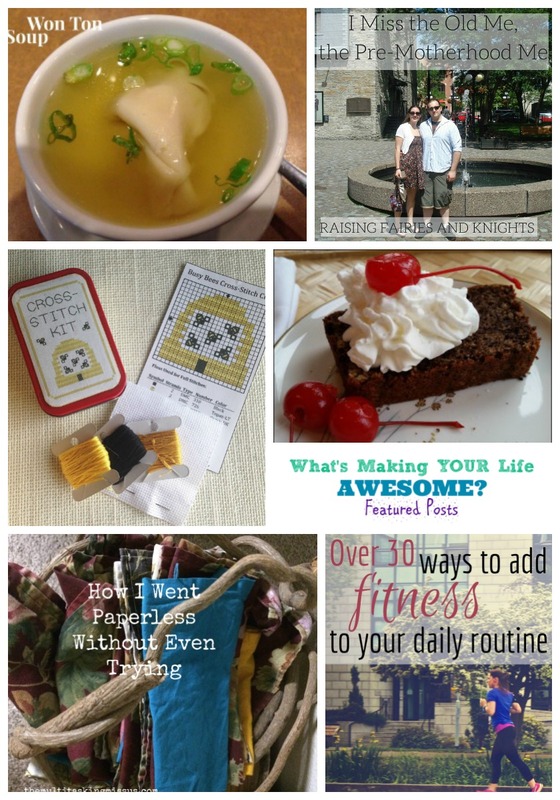 It starts on Tuesday evenings, and runs through Sunday. I hope you'll join us there as well! As many of you know by now, I absolutely adore my pets and love to spoil them rotten treat them like the beloved family members that they are. 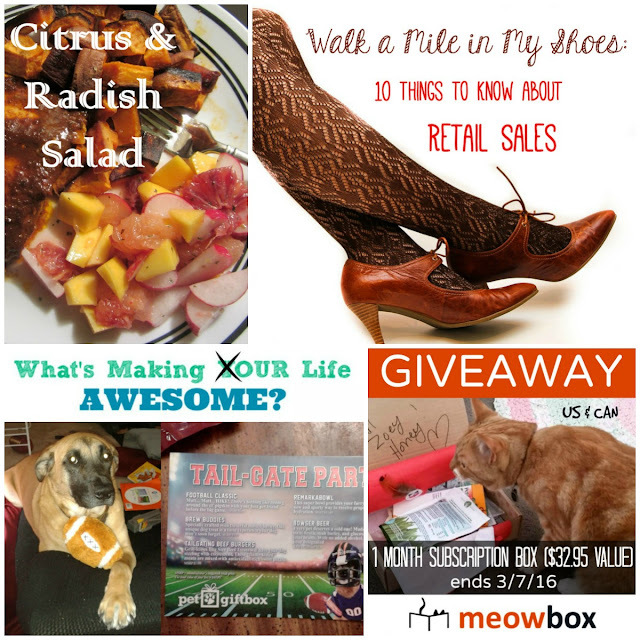 The Pet Gift Box subscription box lets me do just that. This is my second month with them, and Gregor and I are still loving it! 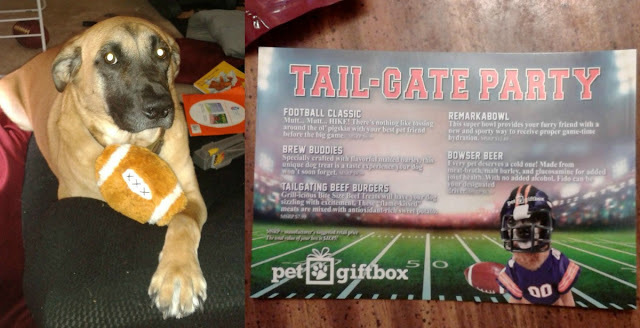 For those of you who haven't read my first month's review, Pet Gift Box is a monthly subscription box for your dog(s) and/or cat(s), with plans starting at $18.99 a month. Each month a lovely box that is printed to look like a present shows up at your doorstep/mailbox with your furbaby's name. 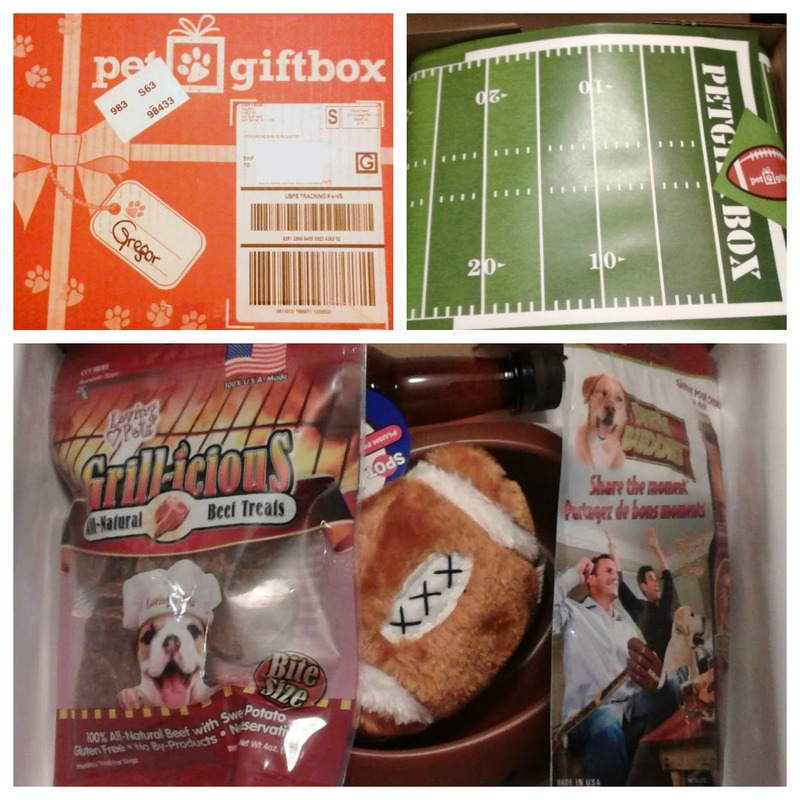 While many subscription boxes let you view what you are getting each month before your box arrives, Pet Gift Box purposely does not; every box is a surprise, making it feel even more like a highly anticipated present. Each month seems to have a theme; December's box was obviously the holiday season. My January box had a Super Bowl theme. Now, my household isn't big into football, and we are much more likely to watch the Puppy Bowl than the Super Bowl, but this box was still a lot of fun. 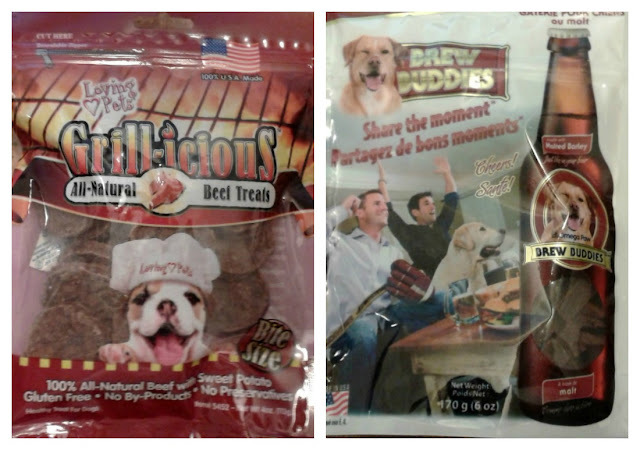 To start us off, there were two different bags of treats: the Brew Buddies and the Grill-icious All-Natural Bite Sized Beef Treats. The Brew Buddies are a malted barley treat in an amusing beer bottle shape. Honestly, they smell of meaty dog treat, and not at all like beer, but I don't think that is necessarily a bad thing. Gregor happily munches these, then comes a beggin' for more. The Grill-icious treats are hamburger shaped goodies made of only beef and sweet potato. They have a chewier consistency and they take Gregor longer to finish, but still are a tasty snack. Also in the box was a curious bottle of Bowser Beer. A non-alcoholic, non-carbonated doggy beer made from meat broth with no hops, this “beverage” is supposed to give you the feeling of sharing a cold one with your best (fur)buddy. Preferring wine, I don't drink beer. The Mr drinks gin and tonics, not beer. So for us, this was just....odd. I poured this “beer” into a bowl for Gregor, and even he thought it was a little odd. After about an hour of him side-eyeing it, I just mixed it in with his dinner, and he gobbled it right up. The first of the two non-food items in the January box was a cute little football shaped Remarkabowl. Unfortunately, the key word for us is little. 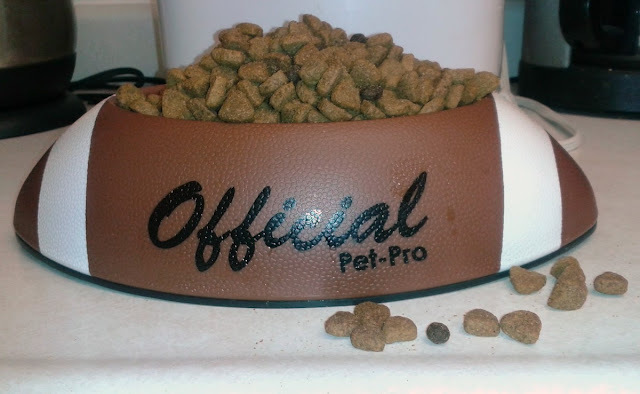 Gregor gets his doggy dish filled once a day with three cups of food, which exceeds the capacity of this little bowl. While the packaging also markets it for use with children, I'm just going to pass this along to a friend who a)has a smaller dog and b)actually likes football. The last item was actually something I didn't think much of either way at first. At first glance, the stuffed football toy seemed just like any other doggy toy. Fuzzy outside, stuffing with squeaker inside. I thought the kids were going to get more play from it (Mischief LOVES anything ball shaped). And, maybe with another dog, that would have been true. While to my ears, the squeaker sounds like a million other squeakers, Gregor knows instantly if it's this toy you are taunting him with from the other room. 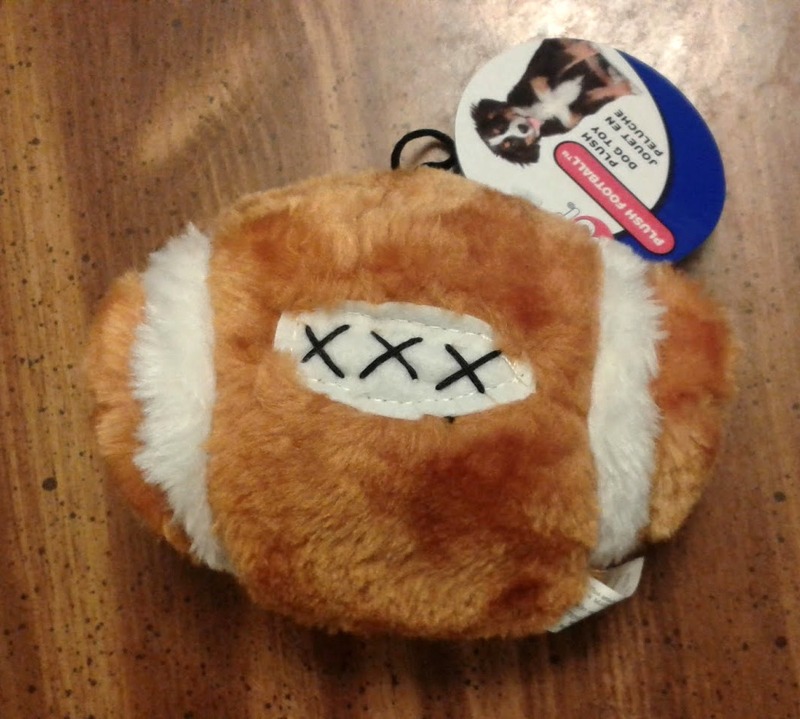 This innocent stuffed football almost instantly became his favorite toy. If all of his other toys are put on top of it, he will dig to get this now slobbery ball. Being a football, the kids are actually tossing it for him with some semblance of distance (hey, five feet is really far when you're only three feet tall), which delights my Muttface. I have to say, even with a theme that maybe wasn't the best fit for my particular family, I am still very much pleased with Pet Gift Box, and Gregor and I can't wait for February's Box! If there is one thing about late winter I know is true, it's that I really begin to long for fresh, bright flavors and fresh produce All the lovely soups, stews, and root veggies are warming and comforting, but at a certain point, I am craving citrus and crunchy vegetables. 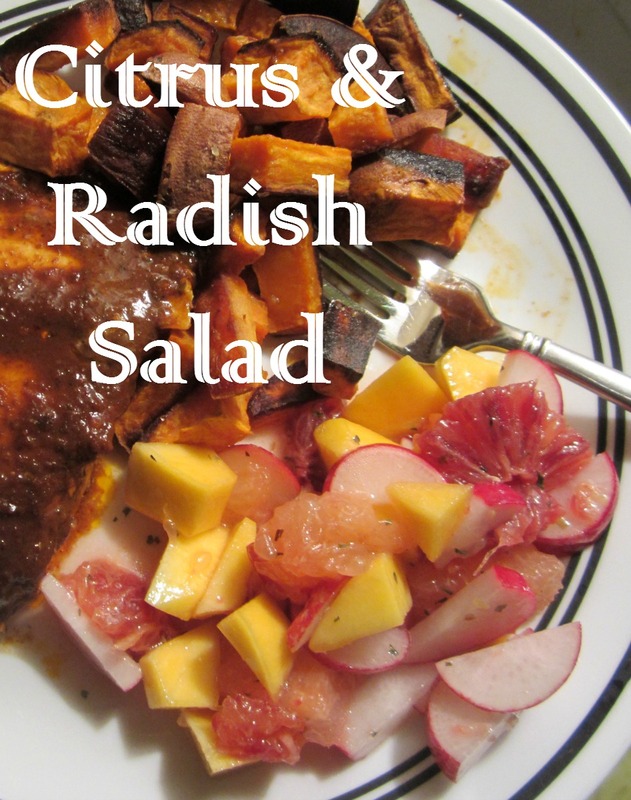 This salad fills that need for me - the other night, I served it along with some Salmon and roasted sweet potatoes (because it is definitely still root vegetable season), and it hit the spot perfectly! This started out with me looking at an assortment of items that had come in our weekly produce box - a pink grapefruit, a couple blood oranges, a mango, and a large bunch of red radishes. 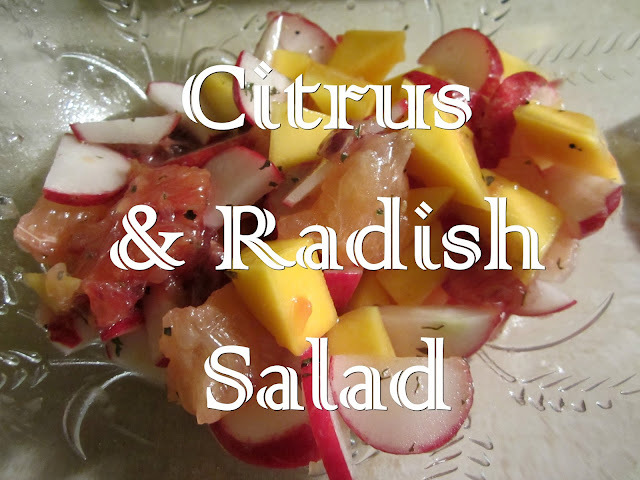 I wasn't sure how the radishes would go with the sweet fruit, but decided to give it a try, and it was a delicious combination! The crunchy, spicy radishes and the combination of sweet and tart fruit was savory enough to act as a side dish (and sweet enough to enjoy the leftovers the next morning for breakfast). I kept the dressing to something very simply, with a bit of mint - something more savory would certainly work as well. I've gotten more fruit in this week's box, so I will definitely be doing this again! Peel grapefruit and blood oranges, and remove as much pith as possible. Chop citrus and put in large bowl. Peel and dice mango (great instructions here) and add to citrus. Scrub radishes, and thin slice, then half each slice. Add to fruit. Finely mince the red onion if you'd like a more savory salad, and add to the bowl. Toss the salad to combine and set aside. 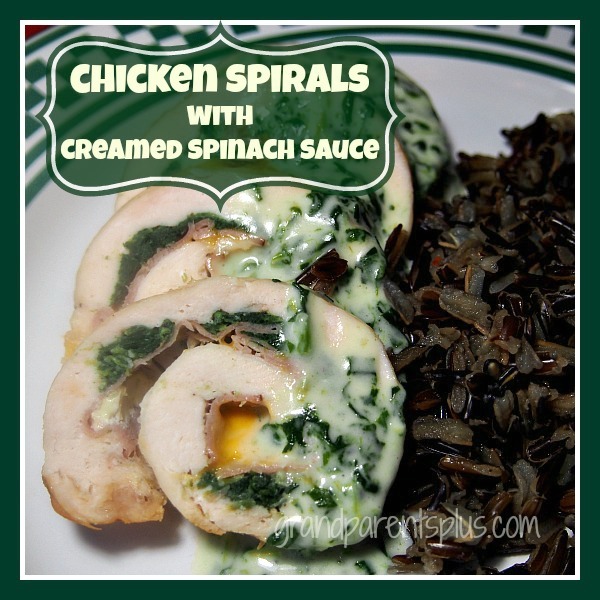 Enjoy as a side dish salad on a bed of lettuce or a relish for fish, chicken or pork. Soak up some of that sunny citrus and remember that winter is almost over! Happy Tuesday! 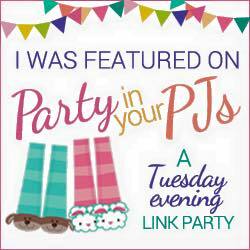 Welcome to the Party in Your PJs Link Party, where your posts will be seen on five different blogs each week. In addition to Kim from The Cookie Puzzle and Bree from bumblebreeblog, you'll also find Party in Your PJs every Tuesday evening at Grandma Ideas, Wood of Bell Trees and... here! Working in retail should win one honors, it can be so brutal! I've heard so many sales associates say they think everyone should work in retail, so they could understand all the work that goes into it. Well, don’t you worry, non-retail workers (because you were worried, right? ), I'll explain what knowledge we all wish you would gain working with us. My experience in retail is working at the one of the largest department stores in the US. I started as a seasonal sales associate over 9 years ago. 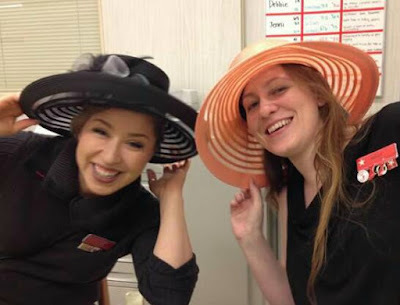 Starting in Women's Ready To Wear, I made my way to the Cosmetics department (Clinique, then Chanel), became a supervisor in Fine Jewelry and Fashion Accessories, managed in Women's Ready To Wear, and now managing Men's clothing and shoes, and Fine Jewelry again. So, I have a little bit of experience to speak from. 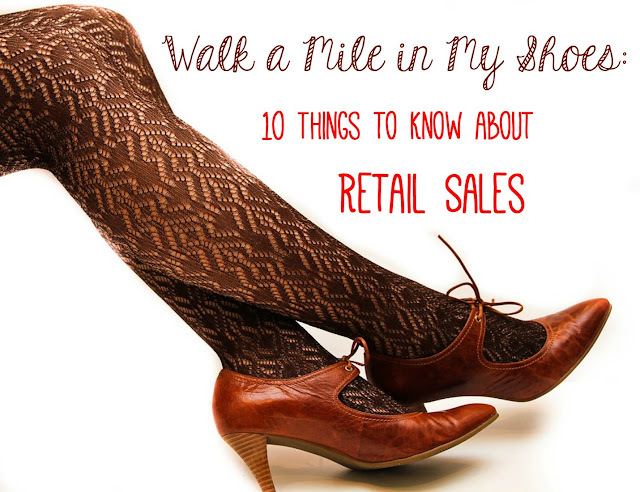 I know my list will be so incomplete, and those who work retail can add and add and add, but, in no particular order, these are my top ten things to keep in mind next time you shop. Many of these relate to anyone in customer service! 1. Sales associate vs clerks. When I think of a clerk, I think of the person working at 7-11, or a gas station - someone there waiting to ring up your transaction. They have a set of tasks, but primarily you go to them to check out. They aren't there to help you figure out what to purchase. In retail sales, we are sales associates, we do SO much more than ring up a transaction, even if that is one of our duties. We clean fitting rooms, put away everything tried on, or returned, re-fold all of those shirts, jeans, and bed sets that a customer wants to look at. We work to have the best product knowledge we can of everything we sell, problem-solve complicated online returns and navigate credit card issues. Every associate has many areas of responsibility, and should never have idle time. 2. Fitting rooms. One of my associates went to France on vacation. When she went to a store and tried on some items, she walked out of the fitting room without all her items. The sales lady scolded her and asked her to bring out all her items. I can't tell you how many times I wish I could do that! 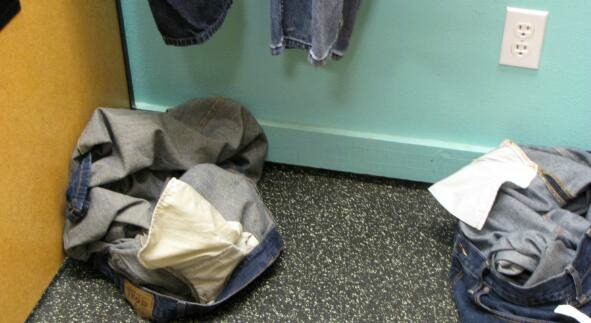 There are racks for unwanted items at every fitting room, but they are so often ignored. Not only are clothes left in fitting rooms, but we sometimes see where a customer just stepped out of the clothing they tried on, and left it where it lie. This is the behavior of one who owns the clothes - if you've just tried it on, that is not yet the case. Even before working retail, I always hung all the items and brought them out, it was a learned behavior and possible good karma! 3. Hanging items. To piggy back fitting rooms - thank you for hanging items, if you do. But please don't hang items inside out! It creates double the work. 4. Cosmetics. Cosmetics make you pretty. Fact. We love to help you look your best, from a day time look, to a smokey eye for a night out. When demonstrating products we sanitize everything for your safety. Even if you know which lipstick you want to try, wait for assistance so we can sanitize it for you, and maybe find the perfect gloss to go with it! Healthy safety practices keep us all beautiful. 5. Returns. We have an awesome return policy, and will always do all we can to make it a painless transaction. Some customers come in, seemingly convinced we will fight tooth and nail to not take back the item, and get agitated thinking about how hard the return will be. My hope is to always surprise those customers with a quick, easy transaction. We understand it's stressful and we're on your side. 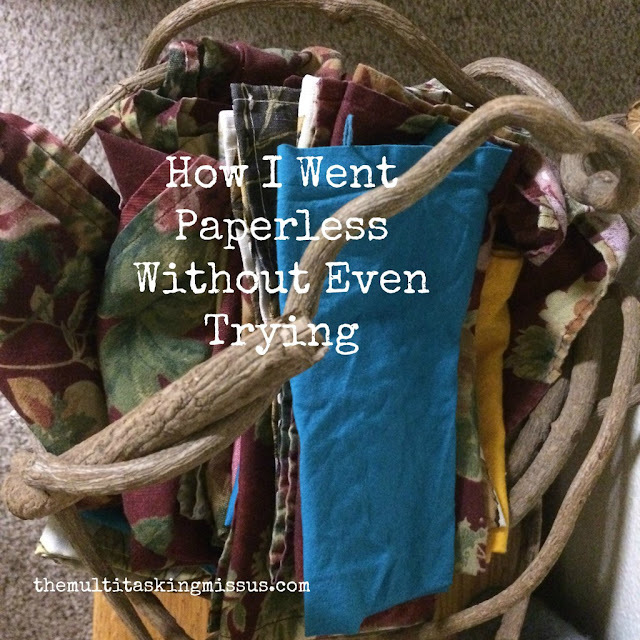 Tell Fido he can keep eating receipts, a definite upgrade to homework. 6. We really value feedback. The good and the bad. The goal is to have fun shopping, and to find everything you want. If there is something we can do to make your experience better, let us know so we can address and issues. We also love to hear when you've had a great experience. Both are great coaching tools to motivate associate to take care of you in the best way! 7. We care. Sometimes it feels like customers expect we are like used car sales people. Most sales associates want to help you find the right thing, not just anything to make the sale. Even commission associates want you to be happy, because then you'll come back! If you ask an opinion on a product, most will answer honestly. As a cosmetic gal, when a customer asked what I thought of a shade of lipstick, instead of saying “oh no honey!” I would grab the right one for her and offer to apply it for her and see what she thought. 8. Sales associates are the front line. 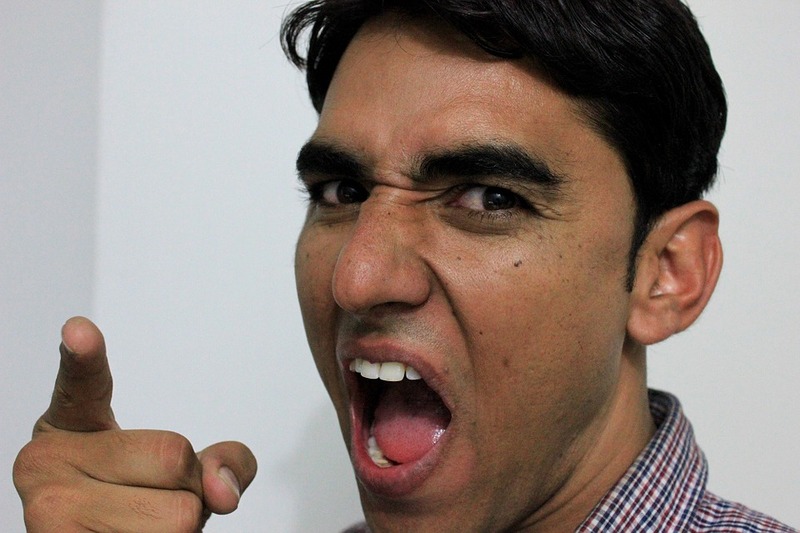 It can be tough to keep a smile on your face and work professionally when a customer yells at you for something you personally have no control over. Long lines on big sale days, the rip in the product, and the fact it's raining, again. When my husband and I go to a restaurant, and the server explains it will still be a bit before we get our food, we let her know it's no problem, we know she's not cooking the food, and thank her for letting us know. 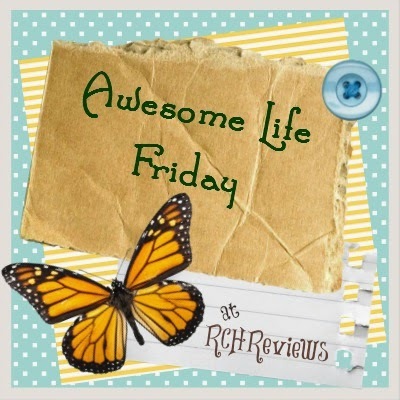 We always get a look of gratitude and relief that we're not upset, and I know it's because misdirected anger is a regular part of her daily job, just as it sometimes is with mine. In spite of the challenges, retail is fun! 9. Jewelry Policies. Diamonds are a girl's best friend. In many major department stores, we have a policy in the Fine Jewelry department of showing only one item at a time. Most customers are understanding, but some get mad they can't try on multiple watch, or rings. We don't create the policy, but have to adhere to it. Rules and regulations. Ugh. But, please see #8, and don't be mad at the Sales Associate over it, ok? “Damn the man, save the Empire!” - Empire Records. 10. That's not where it goes! When looking at a sweater, a hypothetical customer decides against it, choosing instead the better deal he just found. Instead of walking back to where the the first item was procured, hypothetical Joe tosses it on the new rack. Hypothetical Joe does not have to put it back, of course, however, might I recommend taking it to the register area, where we can put the sweater in the right place? So often a customer will come to us asking for a different size or color if we have it, but it's playing hide and seek, so we can't find that item for the next customer. Poor next customer! Well, there's my two cents. All of this is based on my personal experiences, and just thoughts to share. I'd love to hear in comments your own retail experiences, or what one thing you'd like people to understand about your job! Some photos courtesy of Pixabay. 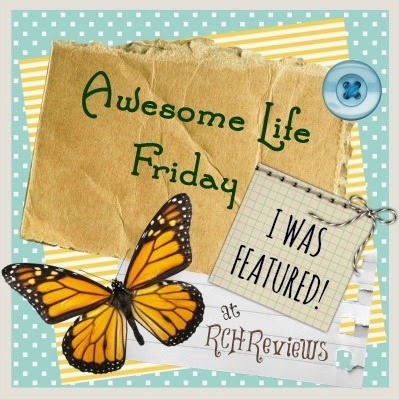 If you read Reviews, Chews and How-tos regularly, you know how much we love subscription boxes of all sorts - for makeup, clothing, crafting, etc. With Meowbox, my cats don't have to be left out of receiving a monthly box of fun! 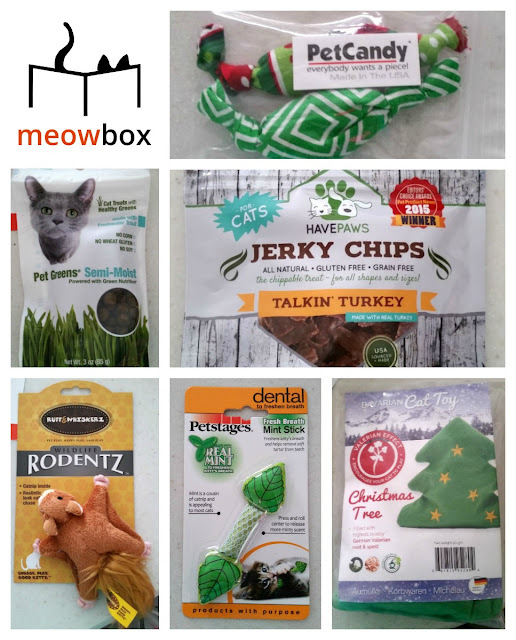 This cat subscription box is the hero of the kitty world, offering a monthly box that is full of new toys and yummy treats hand picked just for the cats in your life! The boxes contain 5-7 items per month. Most often, the products that you find in the boxes come from small businesses which is great in my eyes! 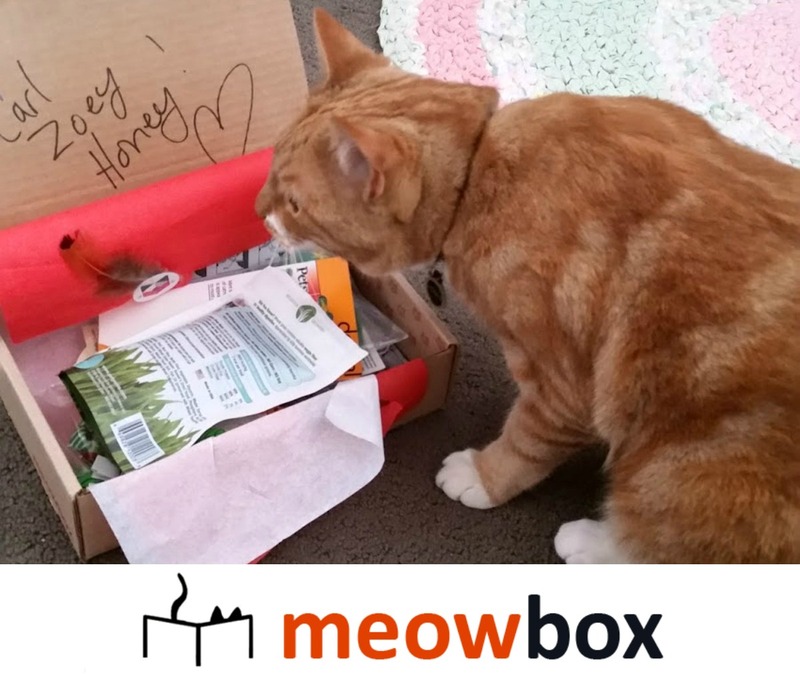 When you receive your box, it is personalized with your cat's name printed right on the inside, Such a cute touch! Let me just start with the fact that I have 3 cats! Carl is 7 months old, Honey is 3 years old and Zoey is 6 years old. I figured I had a good chance going into this with one or all of them liking the products and boy, was I right!! The box we received had 6 items... 2 types of treats and 4 toys! I suspect the company must spray catnip on the box or something, because as soon as I had it in my hands, my cats started rolling all over it! Or maybe they just knew it was for them lol! who knows, but I do know that they were HAPPY! 2 of them really liked the treats. Little Carl stuck his nose up to some of the treats, but that's OK because the others picked up his slack. The toys we received worked out great for the little guy, because, well - 7 months old + toys, you do the math! My older 2 played for a second with them but then moved on. One thing I really like about Meowbox is that they keep animals' needs in mind. They have a program called One Box Can. For every Meowbox that is purchased, a can of food is donated to a local shelter cat! They even have a way for you to track said can so that you can see where your donation has gone and the impact you have made. Awesome!! 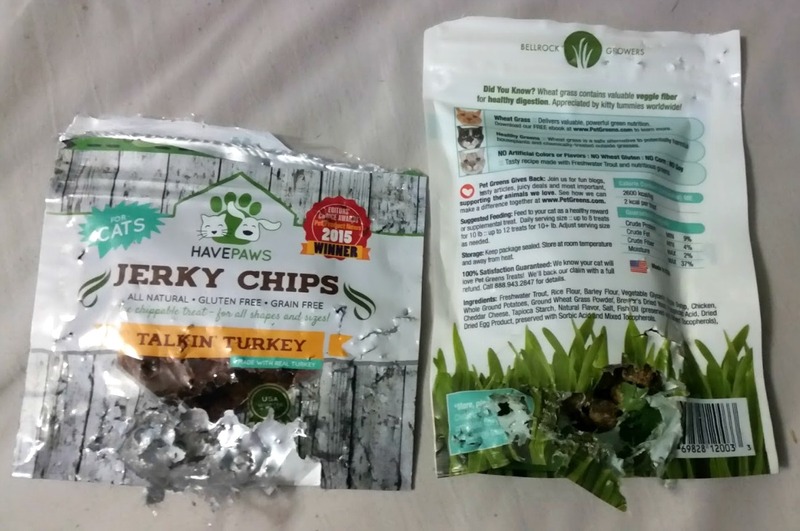 I left the treats out for the cats and this happened - I think they liked it! We all know that some of our cats are picky, sickly, or just have some special needs. 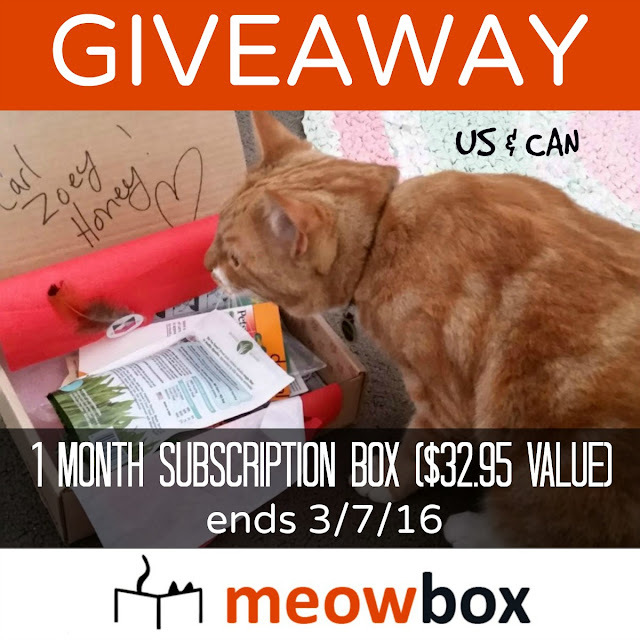 You can get a subscription box just for these kitties as well. If you cat has special diet needs, you can request to have no food or treats included in your boxes! They offer FREE shipping right to your door! They ship to Canada and the US. Overall, this box was a great treat for my cats. While I do not believe that I would purchase this on a monthly basis, Meowbox would be a great treat for my kitties every once in a while. 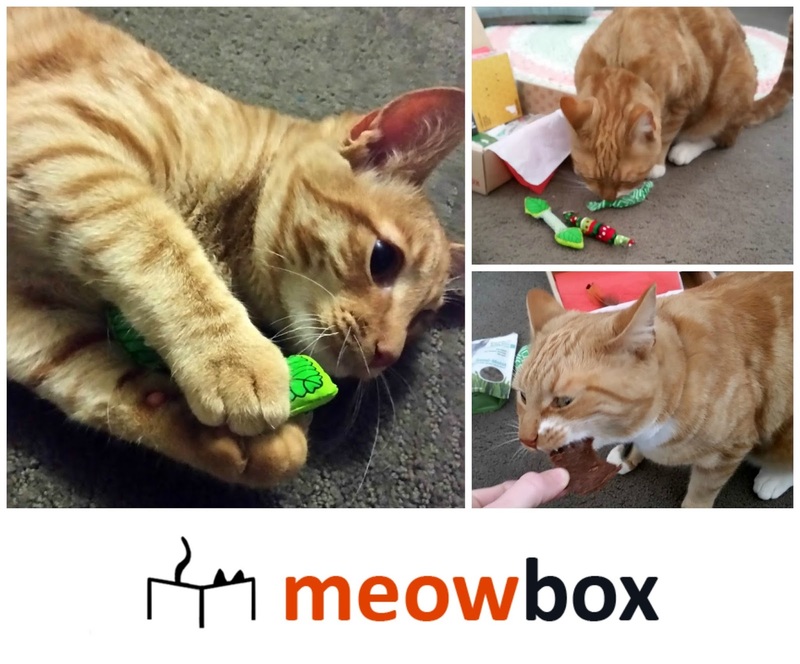 Meowbox is offering 10% off to NEW CUSTOMERS on their first subscription only - use the code RCH10 to claim your discount. If you'd like an opportunity to try Meowbox for free, enter our giveaway below! This giveaway is open to US & CANADIAN RESIDENTS ONLY and will end just before midnight ET on 3-7.